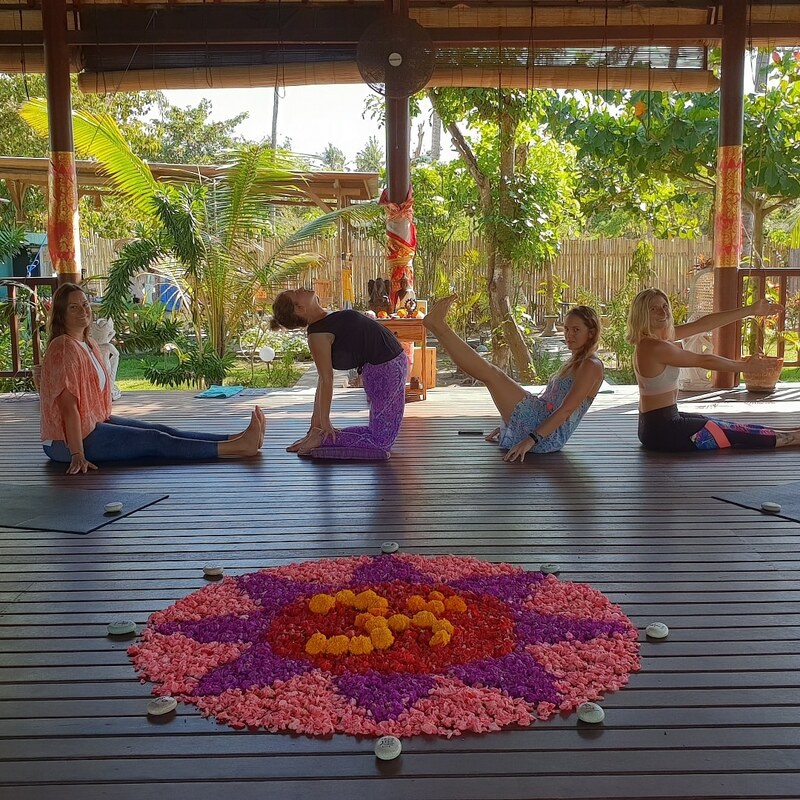 Our 300 hour yoga teacher trainings are directed toward existing yoga teachers who are ready to increase the efficiency and power with which they teach. We will provide you with tools that will improve your knowledge, clarity, and focus for both your own personal practice and that of your students. Expect to enhance your existing skills and knowledge, around intelligent sequencing, anatomy, philosophy and put them to more productive use; as well as dive into some new territory in terms of your teaching confidence. 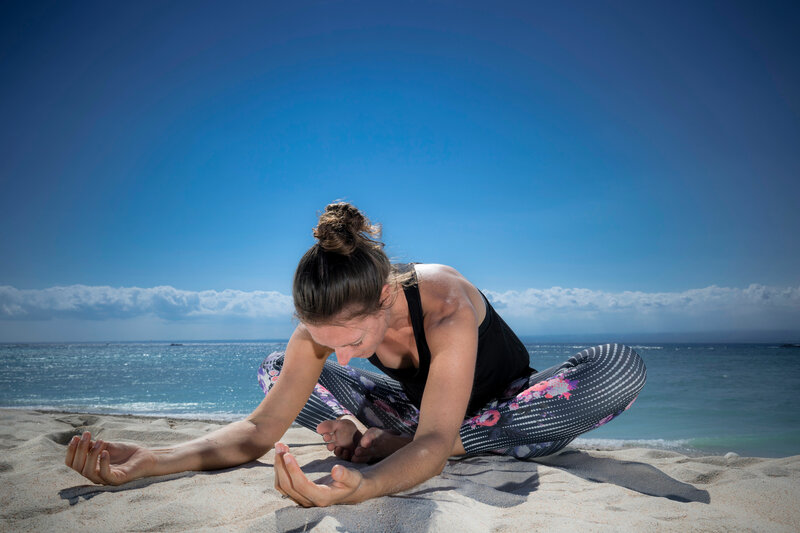 You will enjoy expanding upon your Vinyasa knowledge and flying into a new understanding of Chinese Medicine and energy pathways to help you to have a better balance of the Yin & Yang of Yoga, life and wellness. We have designed a curriculum that creates graduates who are able to both deepen their current skillset, and expand on it. We will explore the anatomy of the hips & lower body with a primary focus on creating space, freedom, and stability. Working with the concept of Hip Opening while focusing on the building of both strength & flexibility. This will aid us to better learn how to safely and effectively work with the hip joint, preventing injury and increasing our students own knowledge around their bodies. We will learn how to create purposeful and effective sequences that focus on the anatomy of the hips and the process of unraveling years of emotional or physical tension and/or lifestyle/injury weakness. We will also reflect on the philosophical nature and mythology of some of the major shapes such as Hanumanasana. The Anatomy of the areas outlined above with a primary focus on building integrity and stability. Working with the concept of how to balance flexibility and stability in the spine while in every category of asana poses. 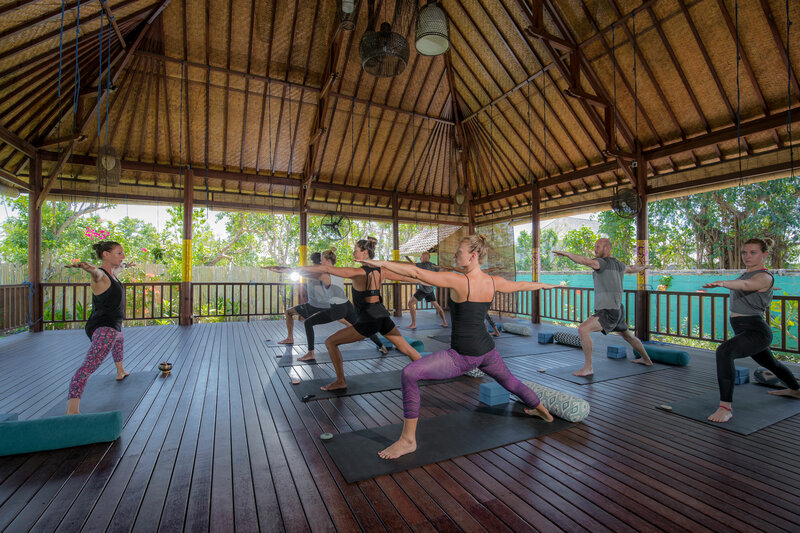 We will learn how to integrate core into all yoga poses, and how. 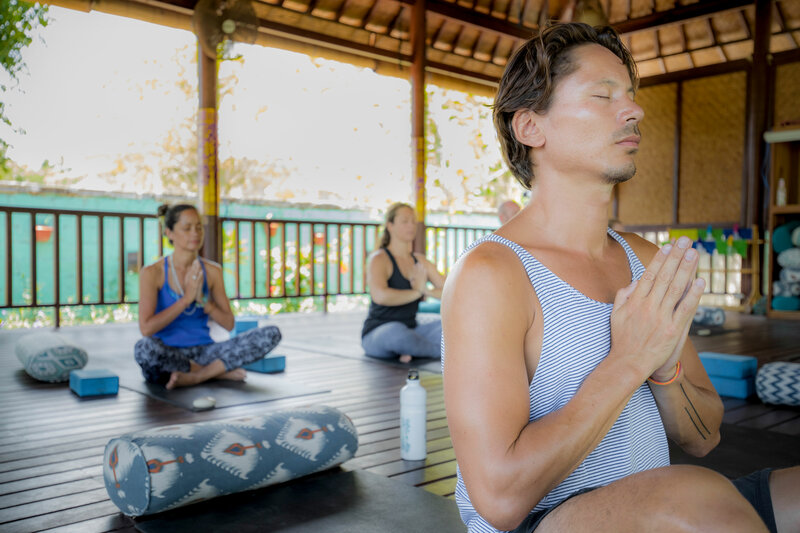 In this module we will also focus on the philosophical, anatomical and physiological aspects of breathing with a strong focus on the use of pranayama. As well as study further the nervous system and its powerful mind and body connecting dynamic. We will learn how to create purposeful and intelligent sequences that focus on backbending, forward bends, twists and side bends. We will also reflect on the philosophical nature and mythology of some of the major shapes such as Natarajasana. Drills & Skills to make the hard poses easier, and the easy poses harder! Module 3: We will study the anatomy of the body in terms of understanding the yin and yang of our physical bodies, working with the concept of how to balance flexibility and stability into our asana practice so as to better reach ‘the Dao” – that perfect blend of yin and yang, and how that evolves into both the physical and mental. We will learn more about our own unique anatomical structure according to the Paul Grilley method, and come to better understand the terms of tension versus compression, and function versus aesthetic. Something that will change your way of thinking and teaching forever more! We will learn how to integrate ‘ease’ into our asana practice, how to surrender to stillness physically and emotionally and introduce these key concepts to our students effectively. 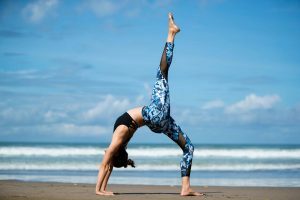 Exploration of asana poses, according to functional sensations and how to change and adapt according to our sequencing needs, and individual body types. 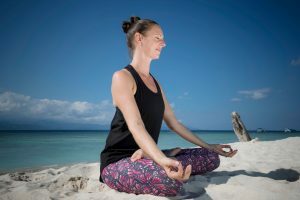 In this module we will also focus on the physiological aspects of breathing with a strong focus on the use of pranayama, meditation and nidra as a bridge to the calmer part of our nervous system. 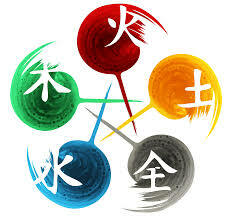 We will learn how to create purposeful and intelligent sequences that focus on Chinese Meridians, Five Elements, Chakra based and Anatomical knowledge. Most importantly we will use our learning around Chinese Meridians, Five Elements & their emotional and energetic benefits to learn how to better use yin yoga as a healing modality for special populations. 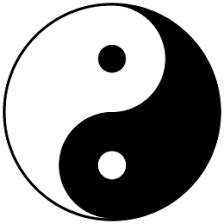 We will also reflect on the philosophical nature of the Daoist principles of yin and yang, and how to apply that to our modern day society. Who will be our Lead Teacher? Each module on our 30o hour YTT program will be led by our Founder and Lead Trainer, Caroline. 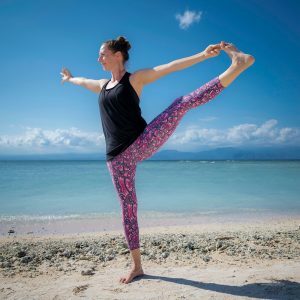 She has been teaching Yoga Teacher Training programs for the past 4 years to small intimate groups with us at Serenity Yoga, across the spectrum of 200 hour Vinyasa, 50 hour and 100 Yin Yoga & Chinese Medicine, and more recently Anatomy and Sequencing modules for our more advanced students. Caroline also teaches most of our daily drop in classes so as well as being skilled at teaching teachers to be teachers, she is passionate about continuing to grow her own skills as a teacher while working with the general public and learning further amongst our diverse experience of yogis and yoginis at Serenity. She is an E-RYT 500 Yoga Teacher with specific trainings in Vinyasa, Hatha, Yin Yoga, Myofascial Release, Restorative and Meditation. 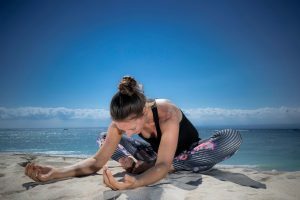 She has both studied and trained with a wide range of teachers including Micheal Watson, Jason Crandell, Noah Maze, Tiffany Cruikshank, Anne Wanda, Dice Lida-Klein, Acacia Jade and Jo Phee, assistant to the founders of Yin Yoga (Sarah Powers & Paul Grilley), has well over 7500 teaching hours.  Caroline will be joined and assisted by a number of her colleagues and peers for various aspects of the first 2 modules, with a particular focus on philosophy and meditation. Names of guest teachers to be announced shortly! 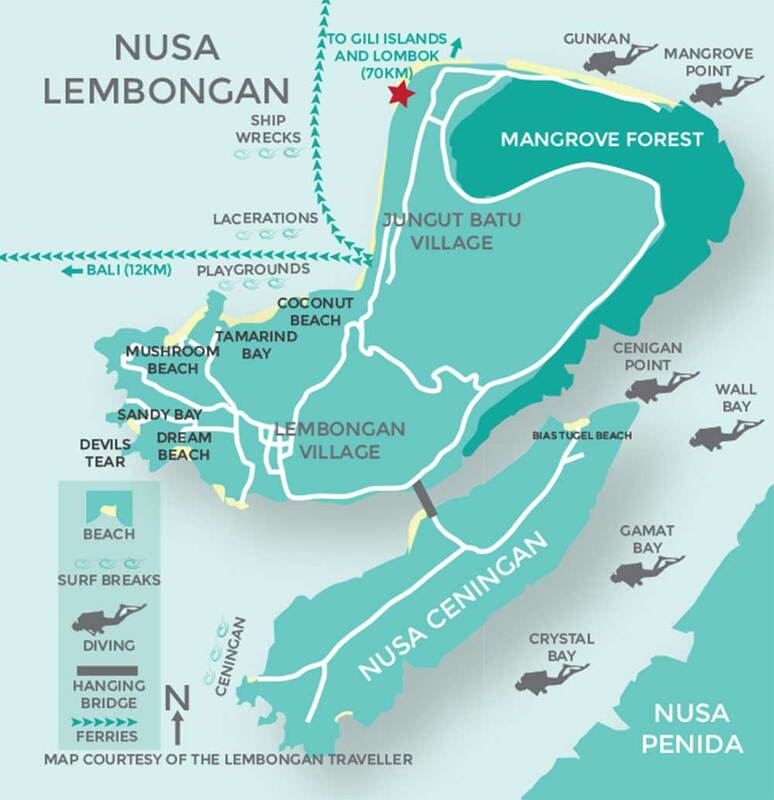 Send us an email at serenityyogalembongan@gmail.com for our information pack and to begin our application process! !